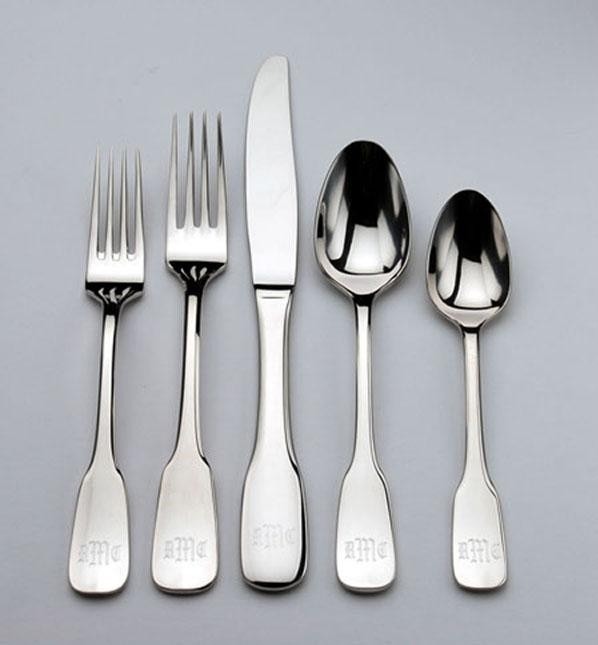 Silverware or flatware is a common household item. 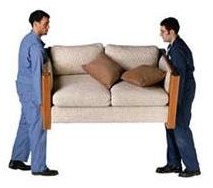 However, shipping them requires proper packing to be sure that they arrive safely and without damage. With the sharp knives and forks, there is a possibility of ripping up a shipping box. Here are tips on the right way to pack and ship silverware. 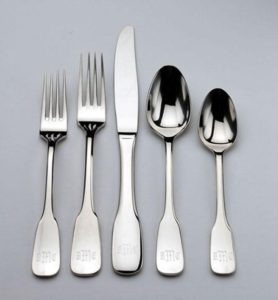 Prepare to pack silverware by measuring the length of one fork, one knife, one butter knife and one spoon. Also count the total number of pieces of each. Get a roll of bubble wrap and cut one section of bubble wrap to two times the length plus 1 inch for each piece of silverware. The bubble wrap should generally be three times the width. Lay each section of bubble wrap on a flat surface, vertically, with the bubble side facing upward. Lay the corresponding piece of silverware on top of the bubble wrap, leaving 1/2 inch along the top. Fold the center of the bubble wrap over and press it directly over the top of the silverware. Fold the two 1/2-inch ends over the tip of the silverware piece to cover any sharp edges. Tape the flaps over the top edge. Fold the left side of the bubble wrap over the piece of silverware and press in place. Fold the right side of the bubble wrap over the left side fold and apply two small sections of tape to secure the bubble wrap in place. Get a box that is approximately 1 inch longer than the silverware. Tape along the base edge and set on a flat surface. Line the interior of the box with bubble wrap and place wrapped silverware inside the box. Fill the remainder of the box with bubble wrap to prevent shifting and movement of the silverware. Tape box shut with packaging tape. Fill out shipping label with a pen and stick the label onto the box. 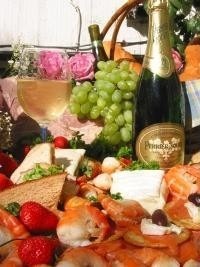 Bring to the post office or a shipping company.